The FBI's is teaming up with an unnamed company to unlock Syed Farook's iPhone, but now looks like we know who that is. Kelly Guimont and John Martellaro join Jeff Gamet to look at how Cellebrite fits into the FBI's plans, and how the company may be getting at encrypted iPhone data. 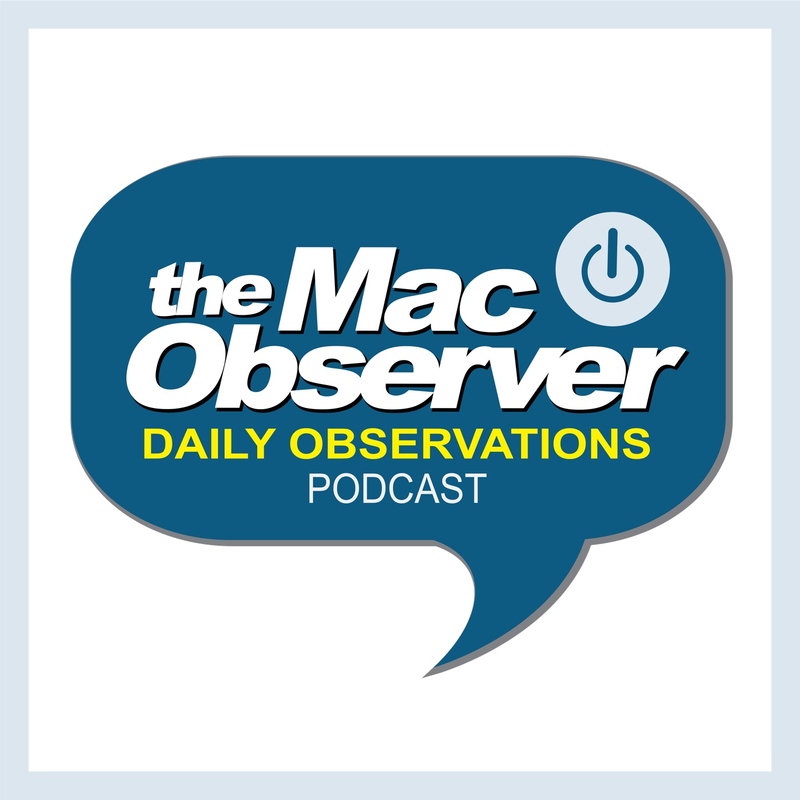 They also offer up their thoughts on what may be in store for the next Mac laptop refresh.